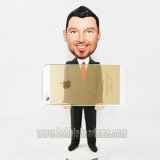 Customized Work Bobbleheads Repaireman With Tyre And Engine Tool. 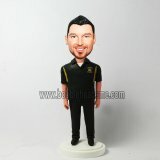 customized male bobble head is a repairman and he is holding a black tyre and tools. 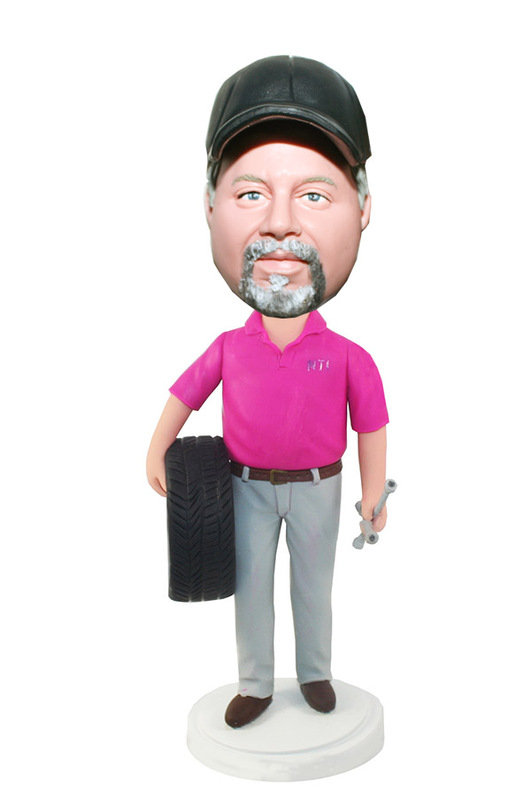 With this casual dress, this customized mechanic bobblehead is perfect to resemble a repaireman face features. He will be proud of the awesome gift and show it off on the desk.